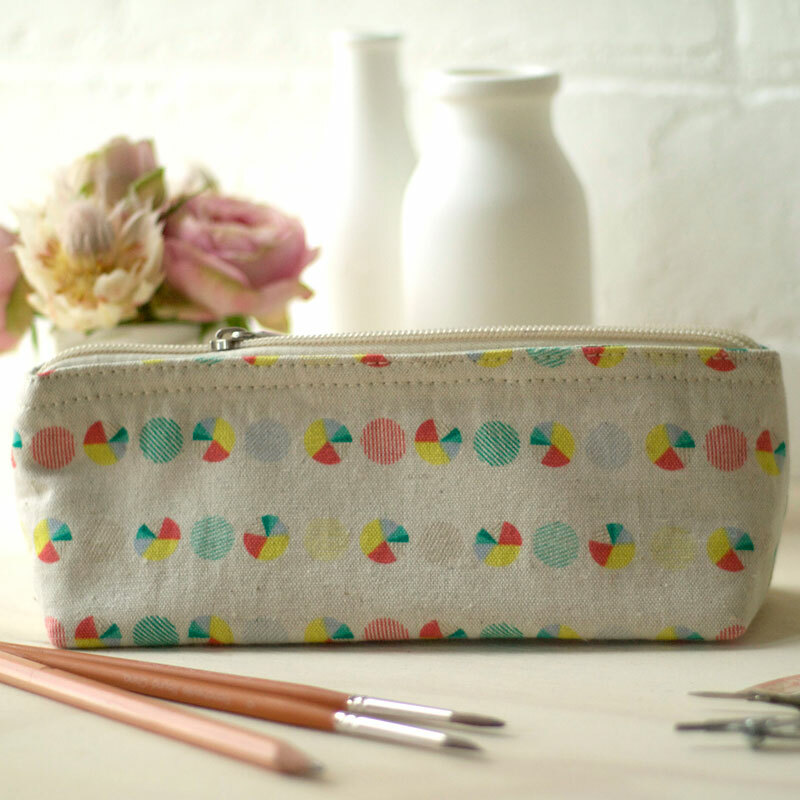 A sweet little case for your pencils, pens and brushes. Be equipped for pretty pictures (or just random notes to self or jottings) wherever you go! Good pencils deserve a good home. A pretty 100% linen home. Featuring a cotton lining, and Love Hate's unique screen printed Pie design, this is the perfect pencil carrying vessel.